This amp actually goes to 11! 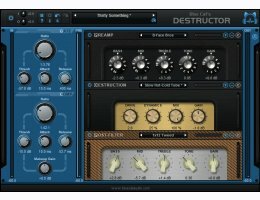 Credits: this plug-in includes several factory presets created by "Sink" [Yann D] and Hans Van Even. For more information about supported platforms, please see the Blue Cat Audio FAQ.